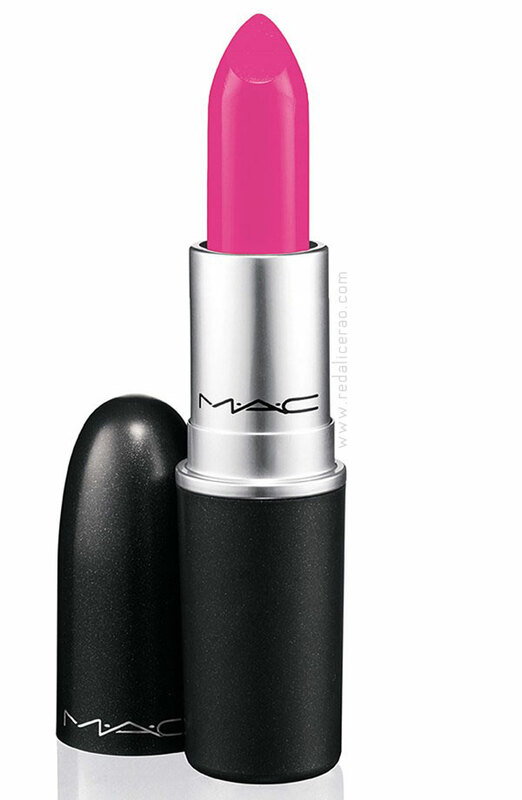 Most women, all across the world, who are lipstick junkies like me have already heard and own MAC cosmetics. 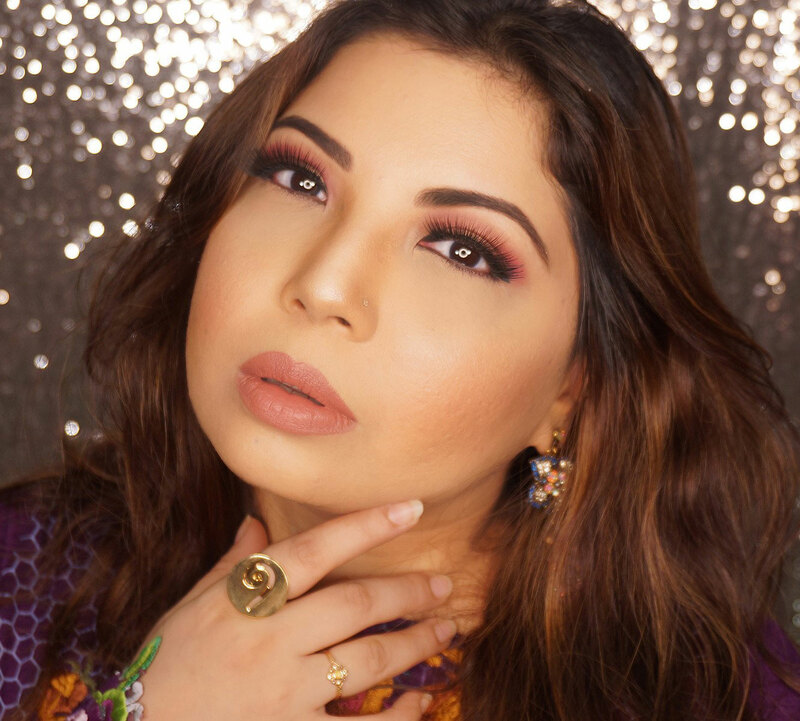 Believe it or not but many men know about MAC as well :p This post is about MY personal experience with MAC lipsticks and my two favorite MAC Lipsticks Ruby Woo and Candy Yum Yum. I may not own as many MAC lipsticks compared to other MAC lovers but I am trying, I swear! This is an iconic lipstick. It is the perfect red and works with office to party wear, a definite must have. To top it off, I love saying the name, Ruby Woo, its so much fun! Reminds me a bit of Scooby Doo as well. This high impact, cult classic is known for being the driest of lipsticks but I would say its the mother queen of all Matte Red Lipsticks out there! It started as a limited edition and then stuck around because we just cant get enough of this beauty. 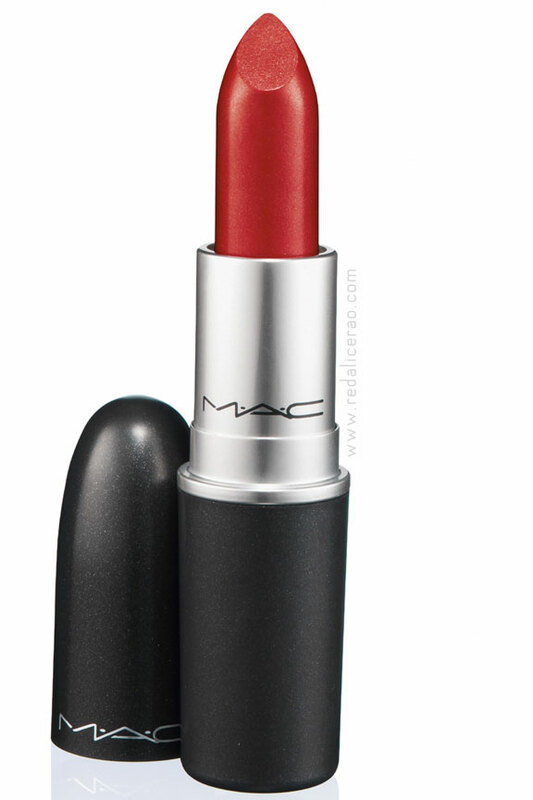 Mac Candy Yum Yum is yet another shade that gained momentum since its release just like Ruby Woo. Started off as a limited edition but due to high demand is now available permanently...Yaay indeed! Candy Yum Yum is not for the faint hearted. It's bold and vivacious and you need that extra Ooomph to carry it off. The color is specially famous amongst MUAs and celebrities. This shade is bound to make a dreary day all bright and fun. Hello Sunshine! I have my eyes on many other shades too and have ordered a few recently which will hopefully be on my lips soon :p However these two are the ultimate love and a MUST HAVE in every beauty lovers collection, life is incomplete otherwise! I love them, enough said! 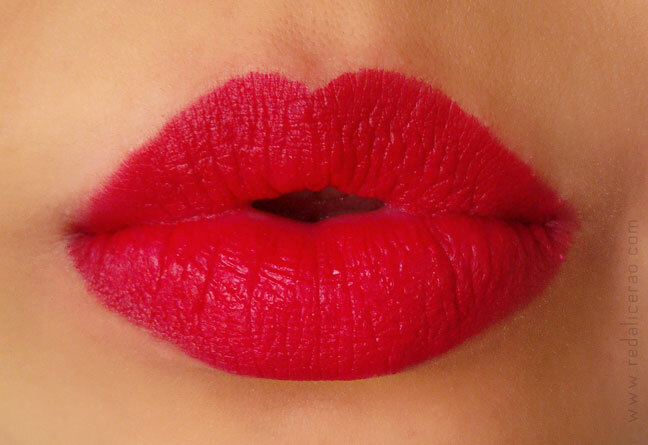 Ruby Woo is soo stunning! Love your picks. Thanks for sharing you idea and experience through your blog posting. Ruby Woo and Candy Yum Yum are two of my top faves as well! Have to say I am a fan of your taste! I would love it if we could follow each other!